it was a NO brainer that little brother Jack needed one of his own! Wittlebee is usually $39.99 (free shipping) for 8 items specially selected based on your profile you create for you child. You can get $10 off your first box by clicking HERE. 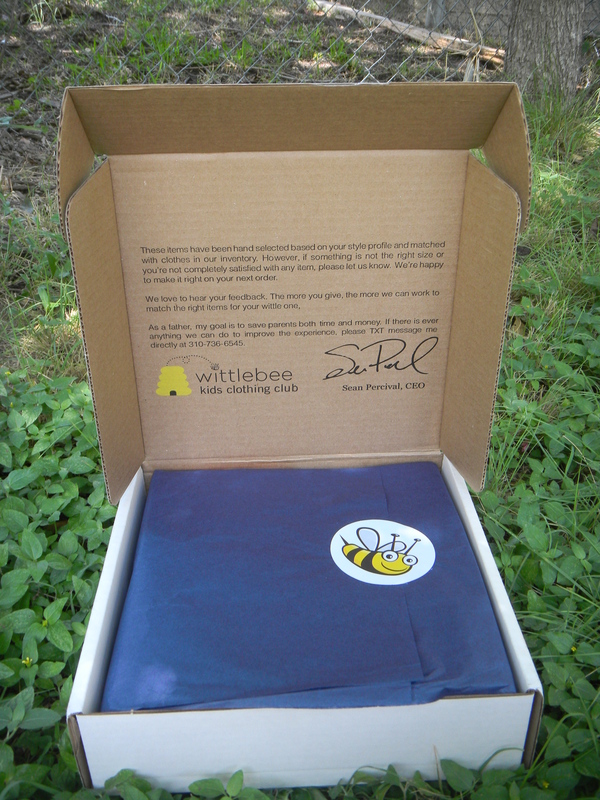 I had a few friends ask me- did Wittlebee send me an “extra special” box just because I’m a blogger. While I’ve heard that happens, I’ve yet to do a review where I felt that happened. BUT I wanted to prove it to you all. I really love Wittlebee & it is so far my favorite subscription box geared towards my little ones. I placed an order with a new account for Jack. I placed the order under my husbands name with no mention of my blog. The inside of their box has changed just a little. The boxes are now printed with the same great contact information direct to the CEO should you want to text him your feedback! 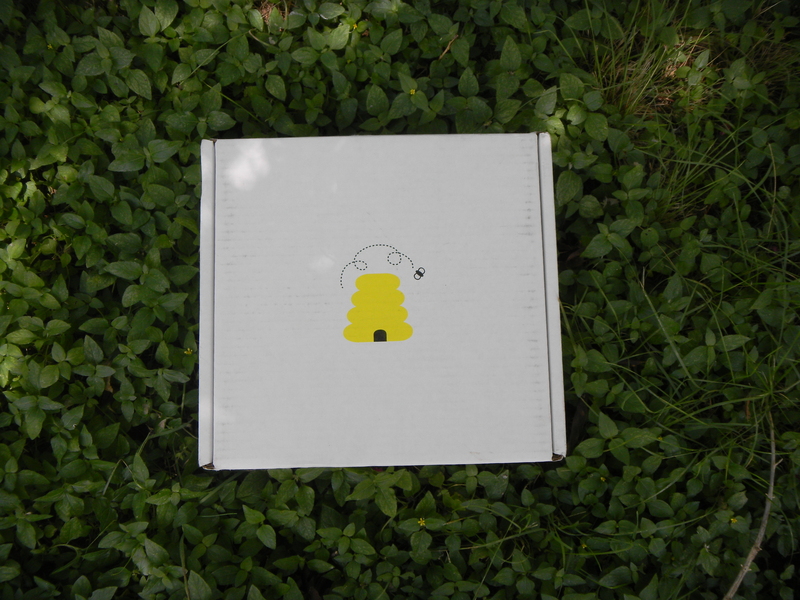 Also they now have super cute Wittlebee stickers! So, the tissue paper is sealed with thier adorable mascot. Nice touch, Wittlebee! So, here is our box! They threw in an extra sticker! I’ll be excited to put this up somewhere in my boys’ room. 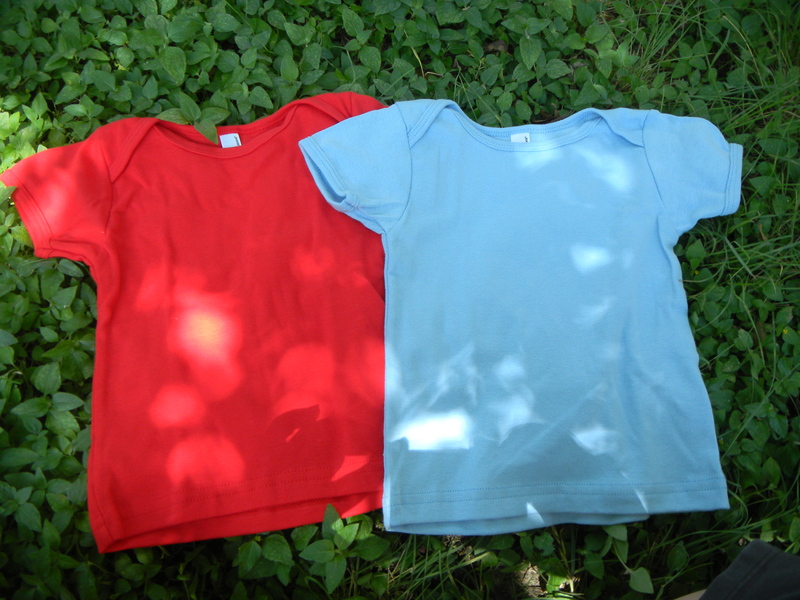 For Jack, I chose the “Hipster” style, colors in red, blue, grey & black and asked for clothes for playing in the summer sun. The First thing I pulled out were two pairs of shorts. These black ones are by Kenneth Cole! I love both pairs and they certainly fit well within exactly what I asked for. 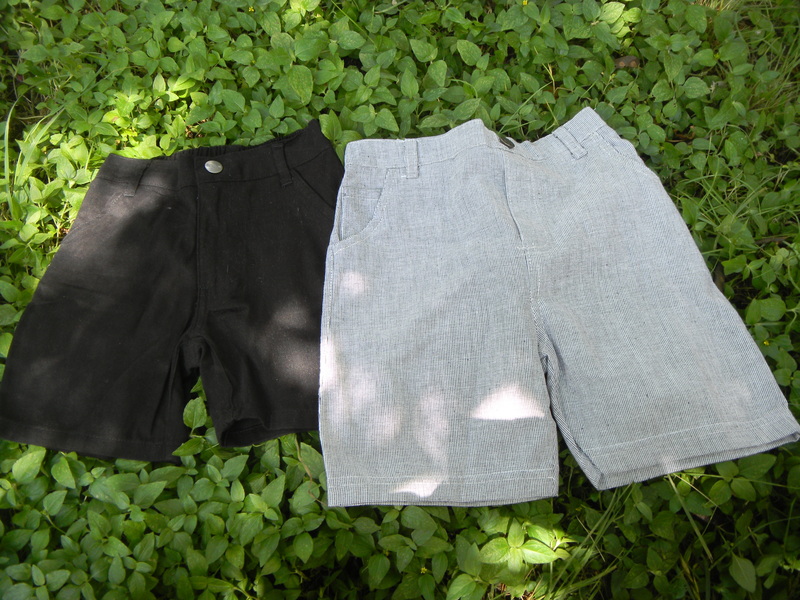 Next was another pair of drawstring shorts (how comfy!) and an adorable collared shirt also by Kenneth Cole. This shirt (and all the others) could be worn with any of the different pairs of shorts. I loved how the pieces in this box ended up being SO interchangeable. We also got a repeat of a brand we got in Parker’s box- American Apparel. Even as an adult, I own a few pieces from American Apparel. & are plenty breathable for playing outdoors. 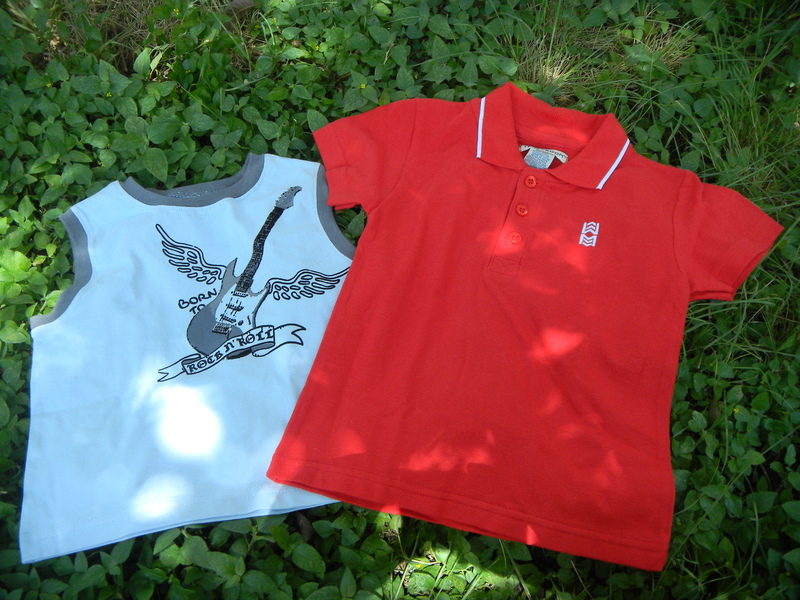 one a spunky guitar adorned sleeveless shirt and the other a more dressed up polo. I love that they included this as a little bit of a more post look to his “Hipster” style. Over all, I’m still STOKED about Wittlebee. I loved everything in this box & I really feel like I was listened to in what we wanted and needed- and obviously NOT just because I was a blogger. If you love Wittlebee too, don’t forget to sign up through this link to get $10 off your first month- that is only $3.75 per item! Check back soon to see pictures of Jack rocking his new favorite clothes! This entry was posted in Uncategorized and tagged 24 months, 2t, american apparel, baby, black, blue, box, clothes, grey, hipster, june, kenneth cole, monthly, polo, pop, reaction, red, Review, shorts, summer, t-shirts, white, wittlebee. ___________________-___ We would love for you guys to review the Sumeshe Box for Girls’. We can send a free box. Please go to Sumeshebox.com and get becak to us when you can.